Public Advocate Bill de Blasio is joining the effort to continue the G train extension. Unless the MTA decides otherwise, the extra stops on the Crosstown Local into south Brooklyn are scheduled to go away very soon. Now that the construction is nearing completion, the M.T.A. 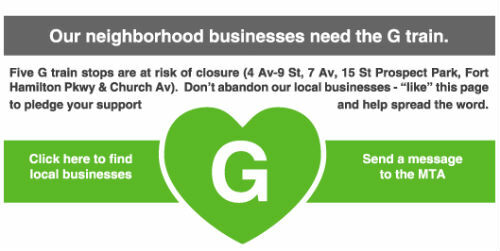 is considering discontinuing the G-train extension that enabled riders in Greenpoint to go all the way to Kensington without switching trains.